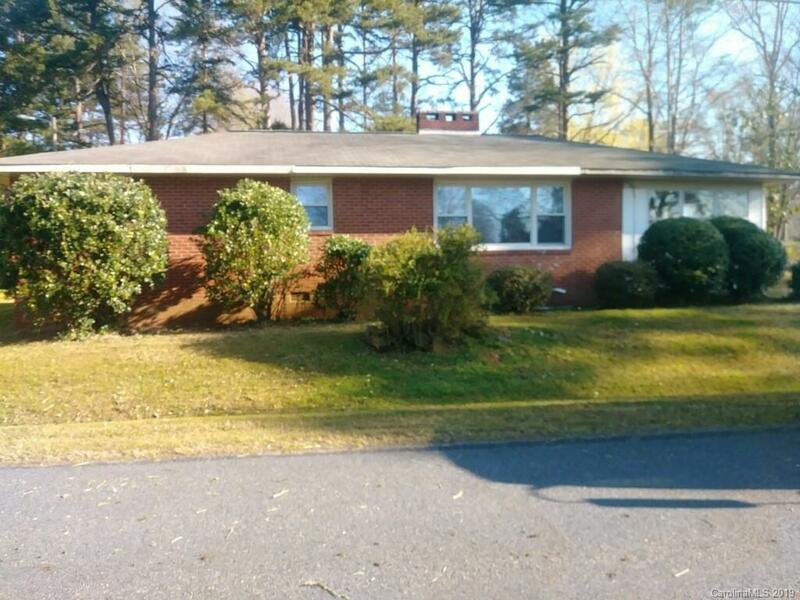 4711 Old Concord Road Salisbury, NC. | MLS# 3486413 | Kannapolis Homes for Sale, Property Search in Kannapolis. 1 story brick home in Carson School District. Home features closed in porch, some hardwood flooring, and circle driveway.